Russia and Turkey have reportedly thrashed out the purchase of Russia’s S-400 advanced anti-missile system, USA Business News specialists Bloomberg reports. The deal will allegedly see two batteries being delivered to Turkey as well as a technology transfer. However, no time-frame has been set as to the signing of the deal yet, as the countries are still discussing the technical aspects, the official told Bloomberg, adding that he expects the negotiations to last for about a year. One of the cornerstones of the agreement, according to the Turkish official, is that it envisions not only transfer of the state-of-the-art complexes but also that of technology. 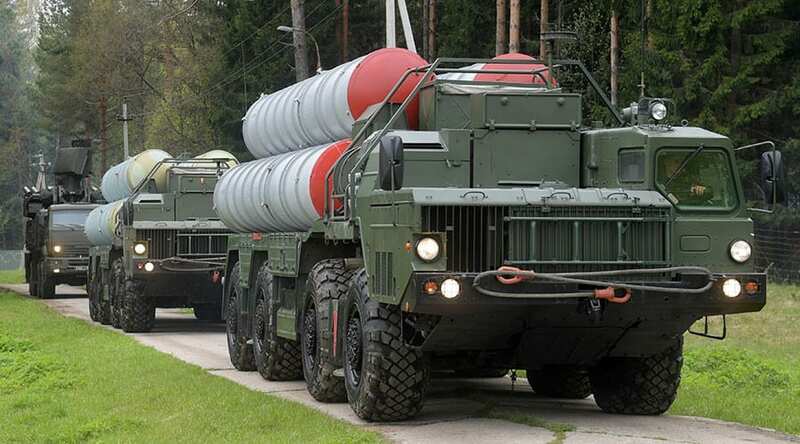 In addition to the two S-400 batteries, which would be manufactured in Russia and supplied to Turkey, the deal would enable Ankara to assemble two missile systems on its own.For now, it’s not clear how much time will pass for the systems to be installed on Turkish soil once the deal is finalized, the unnamed official said, noting that Moscow doesn’t have any spare missile systems in stock and will have to embark on their construction first. The systems would be incompatible with NATO equipment stationed in Turkey, who is a long-time NATO member. The air base in Incirlik, Turkey, serves for US forces as a storage site for its tactical nuclear weapons and has been used by NATO to launch attacks against Islamic State (IS, formerly ISIS/ISIL) in Iraq and Syria. Although no official statements have been released, the potential problems with the missile systems integration into the NATO infrastructure sparked concerns among its member-states.